Facade waterproofing can strengthen the integrity of any building. Using a bespoke service for EPDM strip-cutting can save time and money for the professional tradesperson. 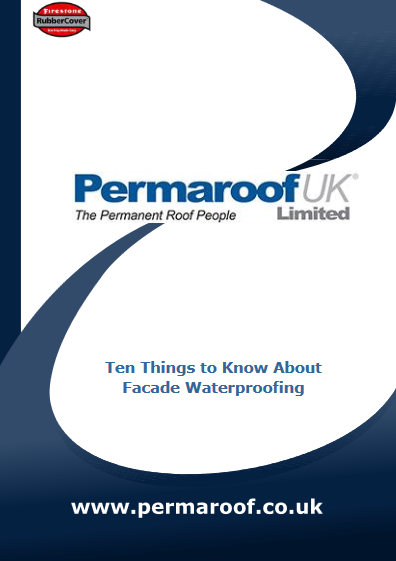 In this guide we are going to look at façade waterproofing. Façade waterproofing helps protect domestic and commercial buildings from the threat of water ingress, which can be one of the most damaging natural occurrences to attack property.